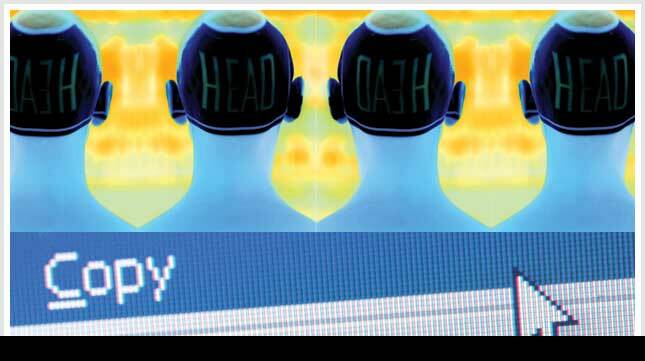 MALE PATTERN BALDNESS IS A GENETICALLY DRIVEN HAIR LOSS CONDITION. The importance of hair in our lives cannot be overstated. Whether we are men or women, when we lose our hair for any reason, we lose much more than our natural, youthful appearance. We lose the self-esteem and self-confidence needed to simply face a new day or even to enjoy life’s simple pleasures. The fact that most male pattern baldness — interchangeably referred to as either androgenic alopecia or androgenetic alopecia — is genetically driven delivers a sense that hair loss is inevitable. And because male pattern baldness often seems to be a marker of aging, its onset can be a wholly unwelcome event. There are factors that can speed up the hair loss process, while men who are experiencing androgenic alopecia can also fight the condition. Adopting healthier lifestyle habits will always improve appearance and might slow down the loss. But medications (minoxidil and finasteride), surgery, laser treatments, hair replacement systems and other methods can reverse hair loss and improve overall appearance. 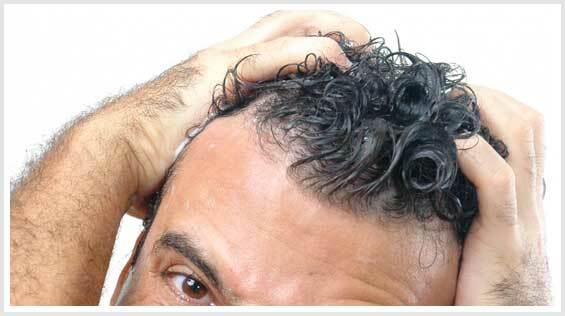 But be advised: There are many snake oil products that claim they can reverse hair loss. The fact that a majority of men experience some degree of hair loss provides a solid marketing opportunity for unscrupulous vendors, largely hawking their wares on the Internet. The smartest way to sort those products/techniques that are scientifically valid from those that are useless is to understand how alopecia functions and what has proven to work over time. hairlosschat.com is dedicated to providing a clear, unbiased overview of hair loss, why it occurs and what can be done about it. This sometimes means embracing a hairless pate, improving skin quality and building a physique that restores a sense of vitality and self-confidence.